Chances are the student(s) at your facility were born into a world that included the internet, DVD players, MP3 music, and HD TV, but most of the teachers remember a time when that was not the case. 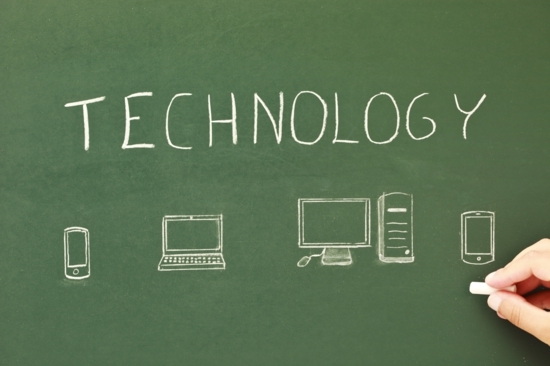 Classroom technology is vital in getting students involved with learning in the world they exist. Blackboards have been replaced with Smartboards, overhead projectors have been exiled by the document camera, and mobile TV carts have been pushed out by the distance learning cart. With all this new equipment, IT directors are faced with teaching the older generation how to control these devices to teach and engage the students of today. SecurEdge networks has designed and installed classroom technology into hundreds of classrooms. Integrating standardized simple controls, with affordable technology gives faculty the much needed confidence that it is “just going to work”. What happens when you combine a whiteboard with the power of a computer? 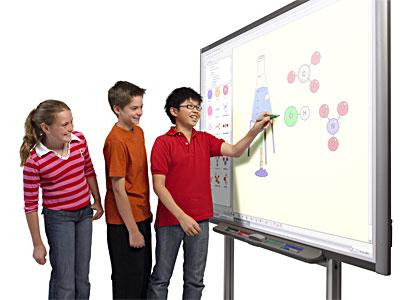 A smart board is a powerful learning tool that allows for notes to be written in ink, and the ability to save the image with the touch of a finger. Having the ability to use high quality video and audio systems are a must in today's smart classroom. Video monitors or projectors are now considered a MUST in the classroom. Allowing the ability to display a DVD, computer, document camera, or even a classroom across the world. A field trip without a permission slip? Try setting up a call with the Bronx Zoo, Library of Congress, or another interactive experience, with over 1,000 channels to choose from there is something for everyone.